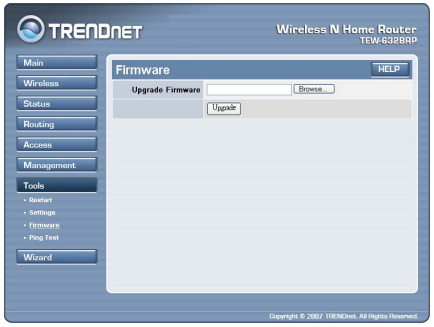 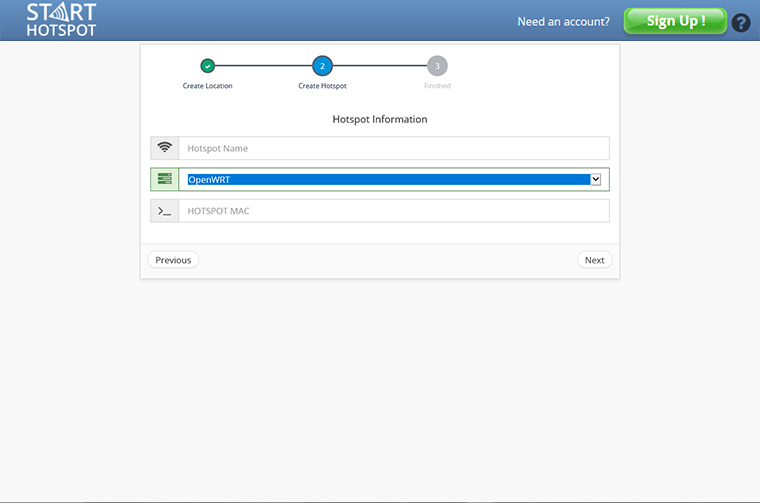 This article describes installation and configuration steps for TrendNet router. 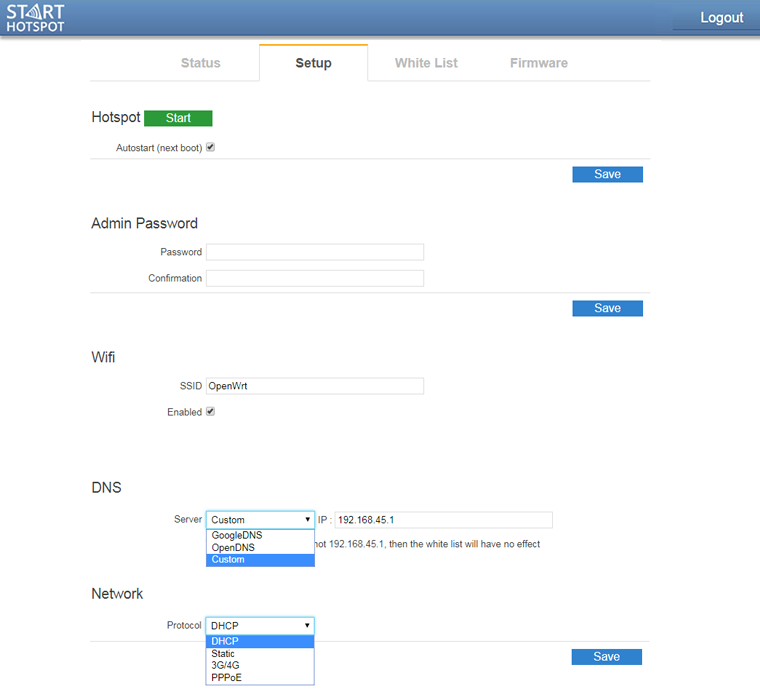 Please reset TrendNet router to factory settings to avoid problems with some previous configuration. 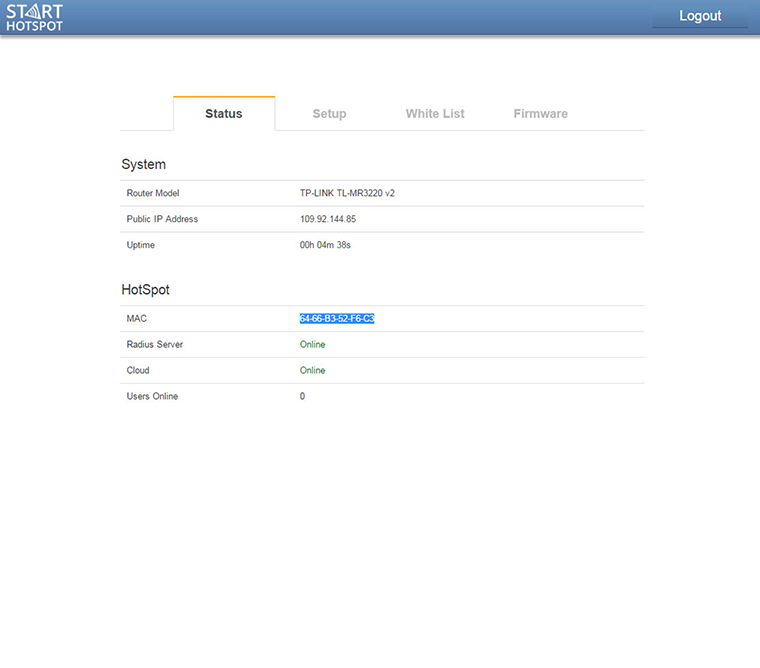 From the main dashboard screen go to Tools.